Fun fact: When I was 15, I wanted a Miffy tattoo. I'm not going to lie, part of me still thinks that would be really cool. I absolutely love the little Dutch bunny and I cannot resist any Miffy-branded products. 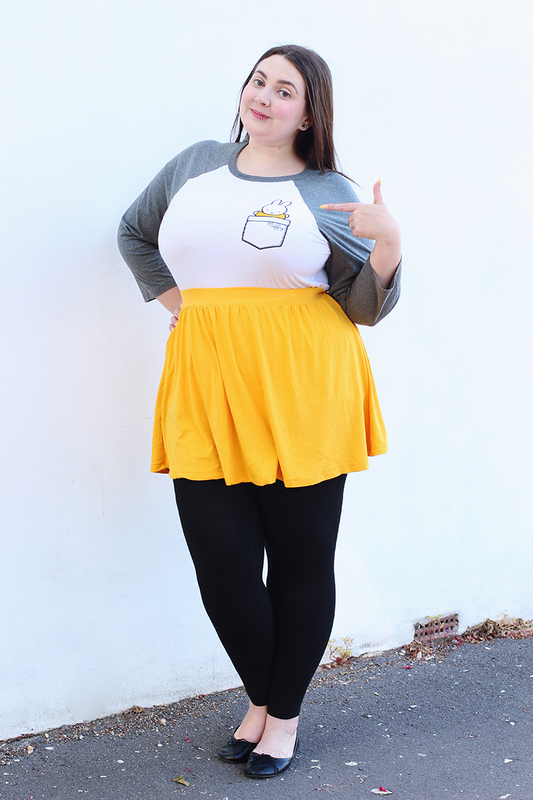 Luckily for me, TruffleShuffle has a whole bunch of them, including this super cute Miffy raglan baseball t-shirt. Isn't it gorgeous! 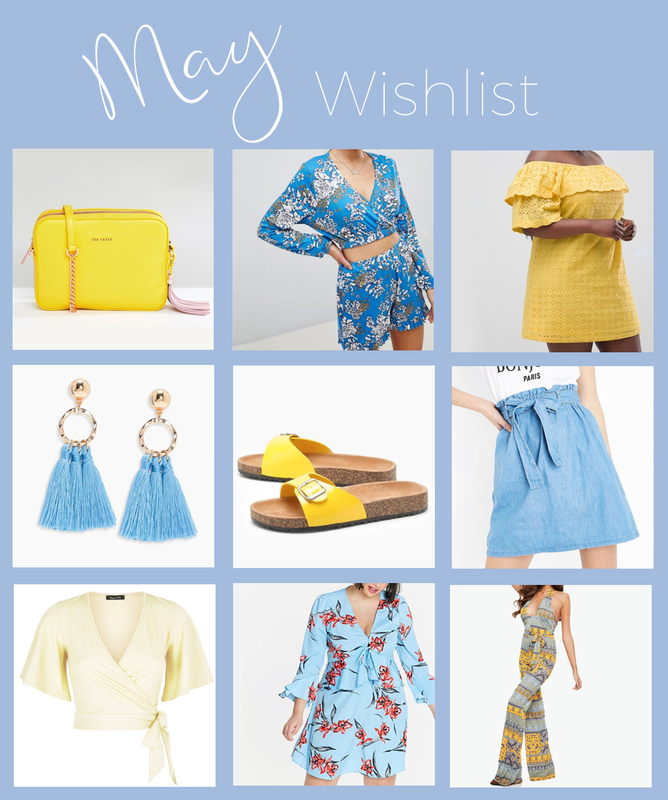 If you want your own Miffy top (or bag, or mug, or door stop...), keep reading, because I have a 15% discount code at the end! I was about 15 when I first read about permanent straightening treatments in CosmoGirl. With big, fluffy, unmanageable hair, it seemed like my ultimate dream... and one I'd never achieve. As I got older, I looked more into these treatments and discovered keratin treatments, sometimes known as a Brazilian blow dry. They promise to leave hair straighter, shinier and simpler to control. 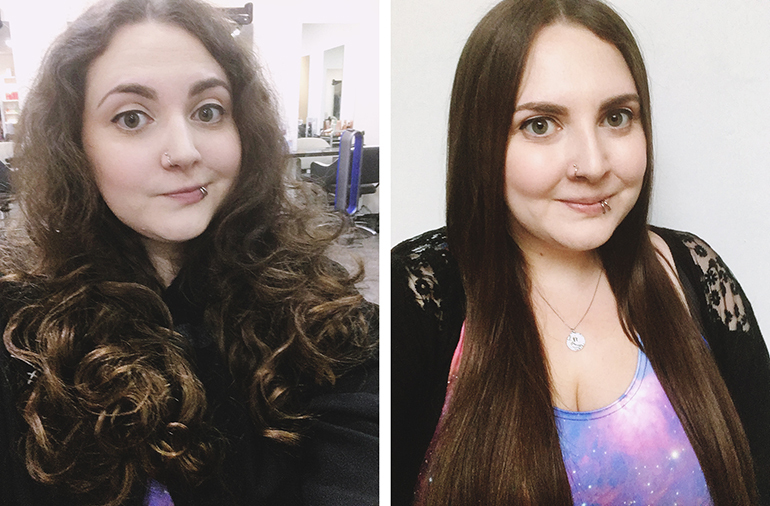 It still felt like a distant dream, until I started making regular hair appointments for blow drys (and started using the phrase 'my hairdresser' when talking about a specific person). I realised it was a self-imposed block stopping me getting my dream treatment. I wasn't the sort of person who got my hair done, so I stuck to that narrative. As soon as I developed a good relationship with a hairdresser, I realised it wasn't actually a big step to book myself in for the keratin. Now, having just had my second treatment and being blown away by the results, it's time to share my experience. WHAT IS THE KERATIN TREATMENT? The most important thing to note here is that, contrary to what CosmoGirl told me, keratin isn't actually permanent straightening. It's not going to keep your hair straight no matter what you do to it. It will still go curly after washing, it will just be quicker and easier to straighten after. At least, that's what I was told when I booked my appointment. In reality, it totally did stay straight after an entire day at a waterpark dunking my head under the water and washing it afterwards, and I nearly cried from disbelief. But more on that later. I bloody love a bit of Eurovision. Every year I watch and think 'how amazing would it be to be there!' Last year I had an epiphany, when I realised there wasn't actually anything stopping me going. So I kept a close eye on the Eurovision site, found out when tickets were released and made sure I was ready, credit card in hand. 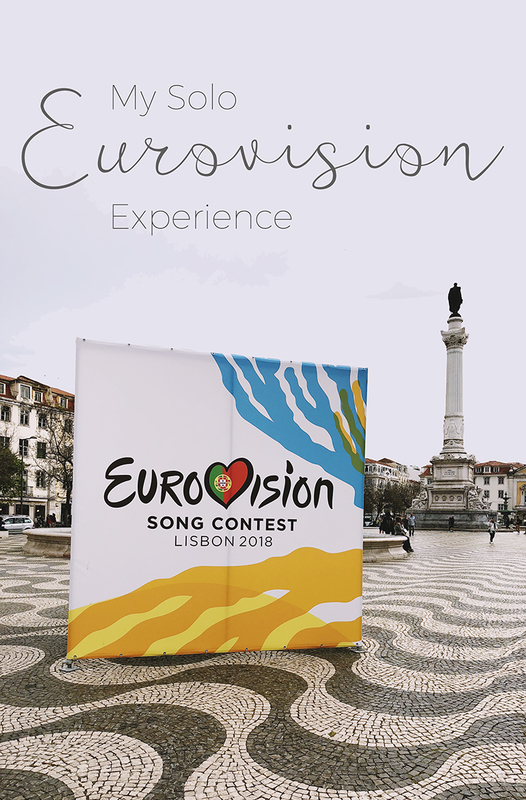 Unfortunately I missed out on tickets to the grand final, but there were seats available for the first semi final, and I figured that was still part of Eurovision. So last week I found myself sitting alone on a plane to Lisbon, heading towards Europe's biggest party of the year. This being my first Eurovision experience, I wasn't entirely sure of how things would pan out. I had three main questions, and luckily they all resolved themselves perfectly. As I said in my last 101 in 1001 post, the first of this third list, I've made a conscious effort to make sure my goals are realistic. I've set up a little spreadsheet and everything so I can plan when I'm going to achieve them and tick them off when they're completed. This new approach means I've got off to a really great start, with ten in progress, three completed and a further twelve arranged for the next couple of months. I'm determined to get as much done as possible this time! 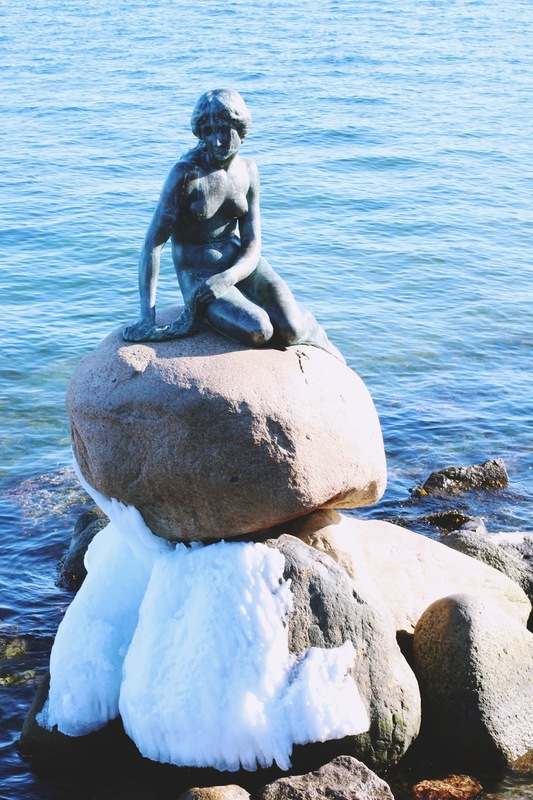 Back in March, I popped over to Copenhagen for a little solo day trip. It was my first experience of flying somewhere for a day, and my 8 hours in Denmark were the perfect way to visit a new city (and a new country, for that matter) without using up a lot of time and money. I'm already looking into potential cities for my next day trip.